Happy weekend beautiful people! 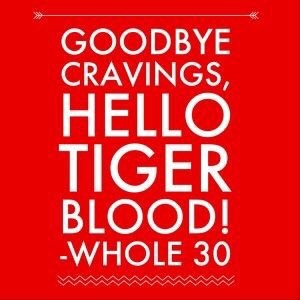 I have hit day 16 of whole 30. It’s all smooth sailing from here. The biggest things for me have been finding things I enjoy eating. 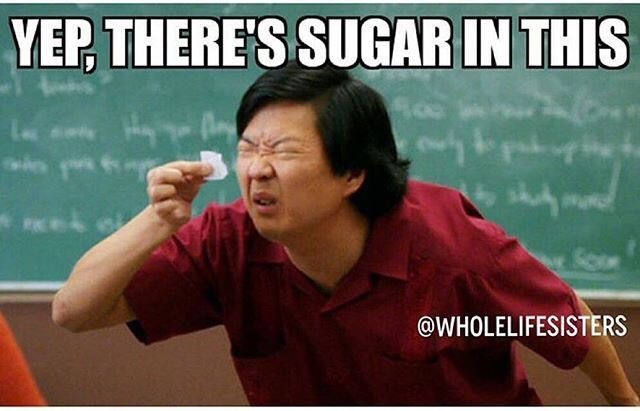 There is added sugar in so many things or soy or gluten. I have struggled to find salad dressings, so making my own. I have found creative ways to eat. 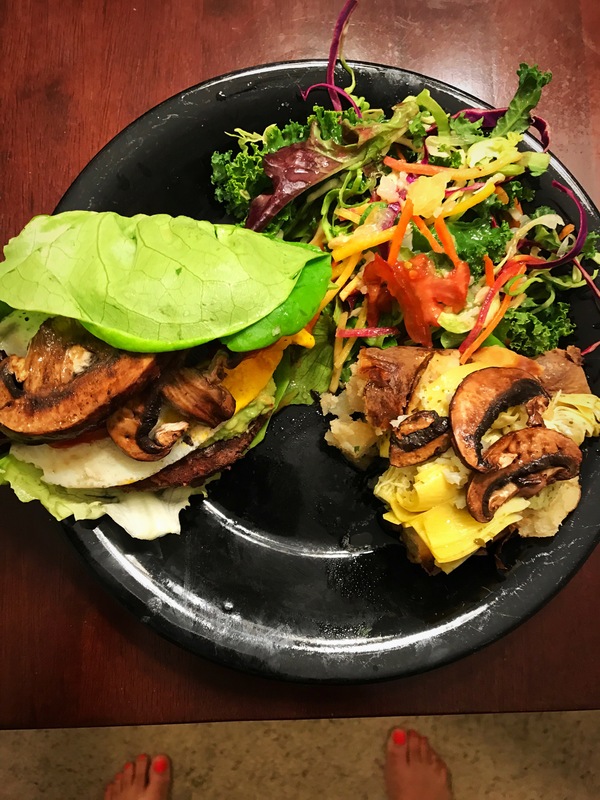 Tonight’s dinner included a lean Bison burger (no hormones/grass fed), 1/2 baked potato (with chives, drizzle of EVOO, artichokes/mushrooms), and a kale salad with orange & purple carrots, cabbage, tomatoes…the burger was dressed with guacamole, tomato, grilled portabella mushrooms, fried amish egg (no oil). No bun, no problem. Yum! I love cheeseburgers, burgers in general. This was my healthy way of redressing the burger with no dairy or gluten. Lunch is mostly salads. 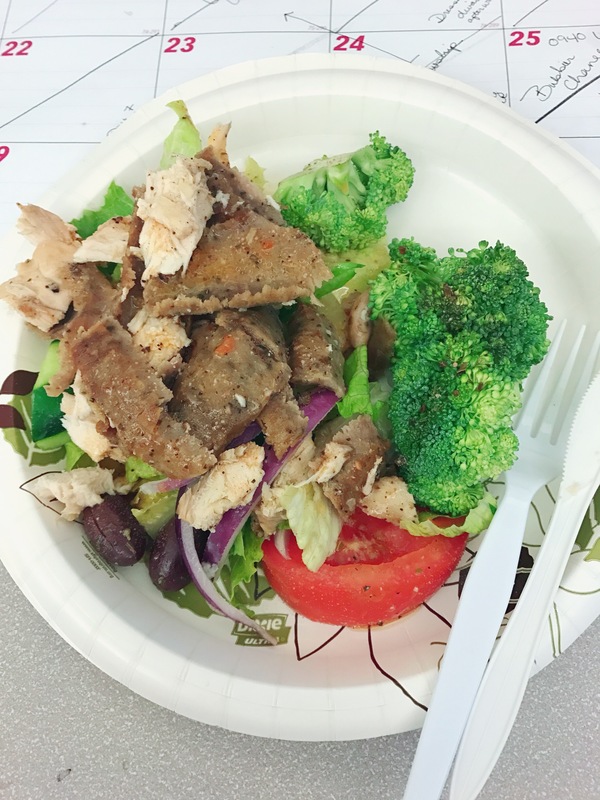 This salad is Greek on the bottom with no cheese and a soy/dairy/sugar free greek dressing. It’s topped with seasoned chicken and lamb. Easy peezy…no rice, no cheesy. 1. Plan ahead, especially dining out. Many restaurants use butter to cook with…your steak (unless you specify) is probably dressed in butter. I start meal prep the day before. Failing to plan is planning to fail. 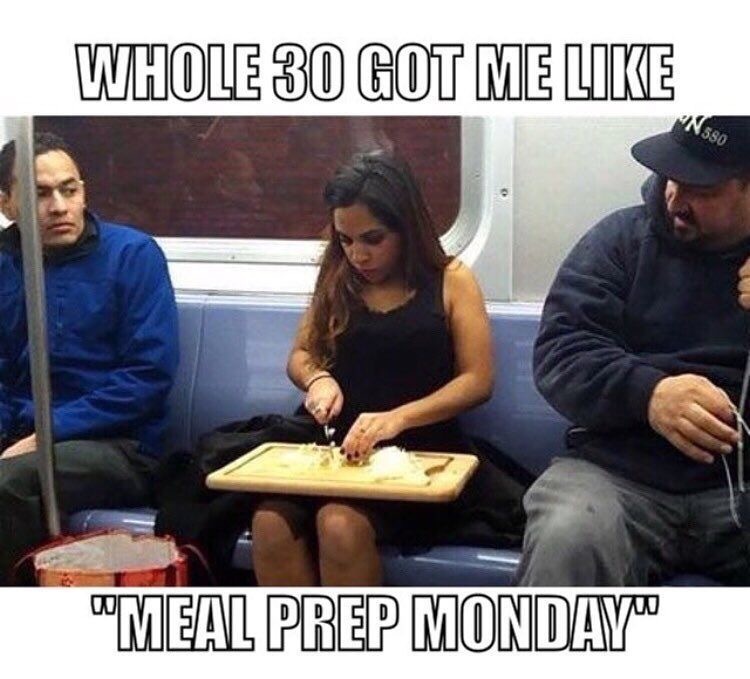 One day this week I did not prep at home and had the hardest time finding something to eat. I ended up at Panera with a salad no dressing. 2. Plan on spending lots of time reading labels. It’s easier to go to a Farmer’s market. Go to the market with an idea of what you want. 3. Find recipes or make up your own that go with the ingredients you can eat. 4. Check your calories periodically! I know the program says you do not need to count calories or points, yet you can sabatoge your efforts by overeating or undereating. Overeating: Nuts, approved bars, fruit. Almonds are great. They also have lots of calories. Some food items are fat and calorie dense. Don’t overdose on them. Undereating: At first I struggled to find things I wanted to eat. Dairy was such a staple in my house, as well as beans and peanut butter. I was also exhausted. So I started logging calories and came in around 800. This is too low for me. So now I am logging calories to hit at least 1200. Skin, nails, and hair are looking healthier. Skin has an even greater glow. Starting to lose inches. Feeling more energy (today). The after lunch slump days are over! Softer skin. I would highly recommend this program (check with your doctor). 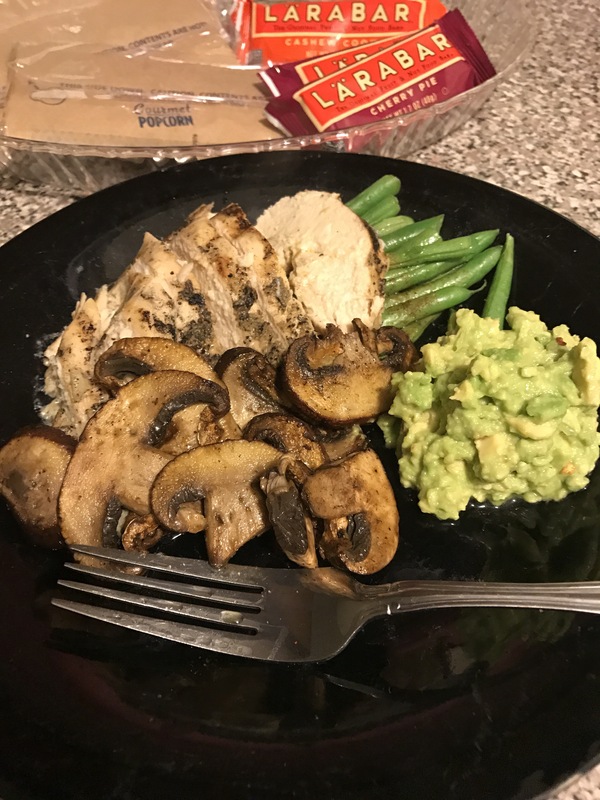 Next Post Finished Whole 30! Ready for Round 2.